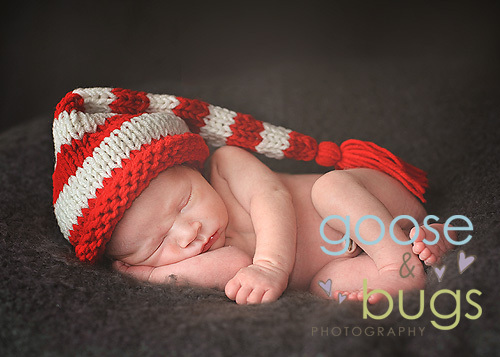 San Jose newborn photographer • super cute sister and baby brother | gooseandbugsphotography newborn baby and child PhotographyCustom children's photography, specializing in newborn portraiture, on location in San Jose, Ca and the surrounding Bay Area. This sneak peek has been on hold because we didn’t want to ruin the surprise of the Christmas card. 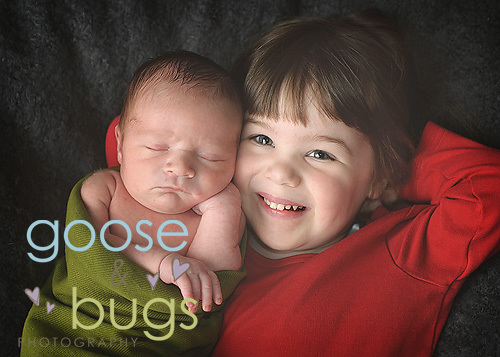 But I have been waiting to share this sweet Christmas baby and his very full of personality big sister. She even sang for me during our photo shoot – LOVED her! This entry was posted in Uncategorized and tagged baby, baby photographer, bay area photographer, child photographer, newborn, san jose | Bookmark the permalink.